Armor Realty is committed to providing superior professional real estate services in an environment that embodies trust, integrity, and a sharp focus on customers’ needs. Our goal is to exceed the customer’s expectations in every single transaction and to form a strong, loyal bond that lasts a lifetime. Our Agents use a combination of the latest marketing techniques, local knowledge, and cutting-edge technology to ensure your real estate journey is highly successful. We understand that the purchase or sale of your home may be the most important transaction in your life so we treat you with the utmost skill, care, diligence, and respect possible. Our Broker/Owner, Mark Trafton IV, is a Tallahassee native and non-competing broker, which means he is sharply focused on the needs of our customers and agents. 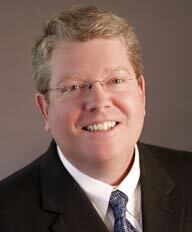 Mark’s time is spent training, educating, mentoring, and offering assistance to agents and our customers throughout the transaction. Over the years Mark has built an incredibly supportive, close-knit, friendly atmosphere that has resulted in an environment where all customers and agents are treated as “family.” In addition, Mark and Armor Realty Agents maintain a constant and positive presence with the Tallahassee Board of Realtors and throughout the community earning us the reputation as a leader and “go-to” source in the real estate markets we serve. Because of this, we know your real estate journey will be a pleasant one! 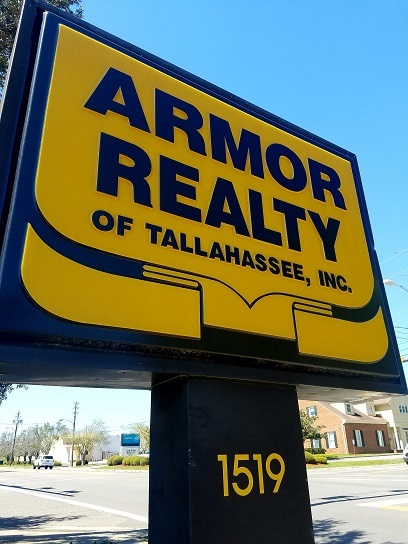 Armor Realty has been providing top notch service to Florida’s Capital Region since 1989 and is now licensed in both Florida and Georgia to better serve the needs of customers, neighbors, and friends.